Now a top three iBooks bestseller. 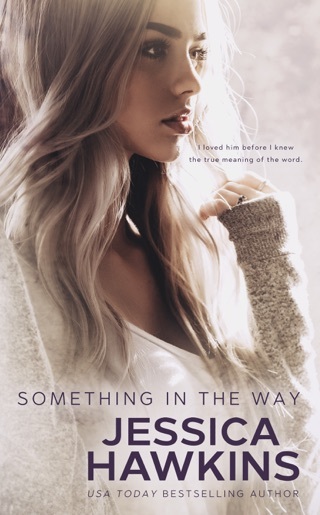 Book three in the complete, USA TODAY bestselling Something in the Way series. Death by angst! Best of the best! This book has all the feels! So much love, angst, toe curling naughtiness....You spend the book wanting to cry, throw it, giddy...the list goes on. Well done Jessica Hawkins...well done! Can I just say how wrapped up I got into this whole series? I am so ready for the next installment! Lake and Manning’s story has made me actually want to cry, I get happy for them and sad. Thanks for such a great little story to lose myself in! The trilogy was very good. It is so apparent that the author put her heart and soul in every detail. I loved the hero and heroine. I love me some angst in a series but this might have had a tad too much. 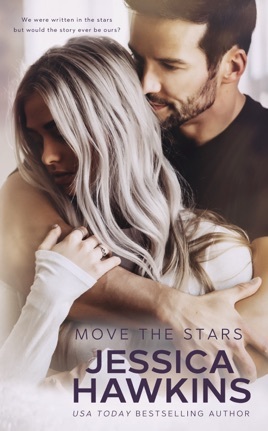 Also, I am so glad there is going to be a next book because this last one with the happily ever after ended kind of abruptly.